Keeping records for tax purposes generates quite a bit of home office paper clutter. 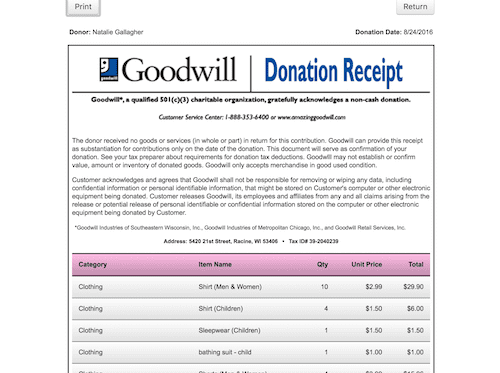 Any type of tax record can be stored electronically (donation receipts, mileage documentation, etc. 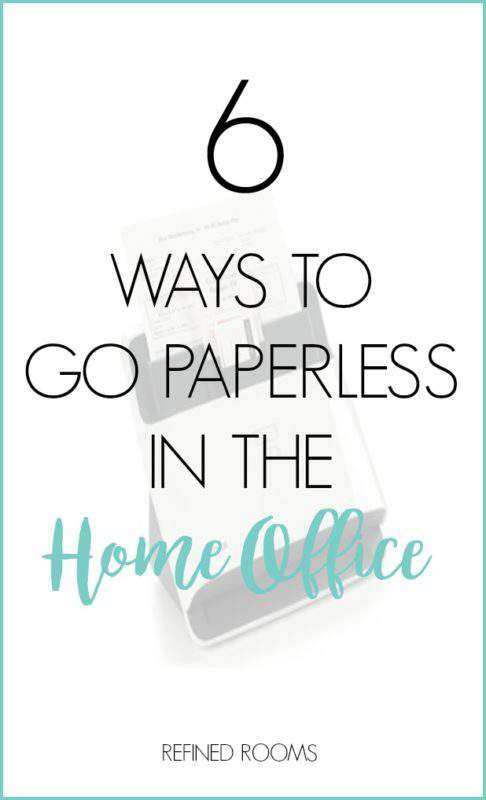 ), enabling you to ditch the paper. And yes, the IRS accepts digital documents!